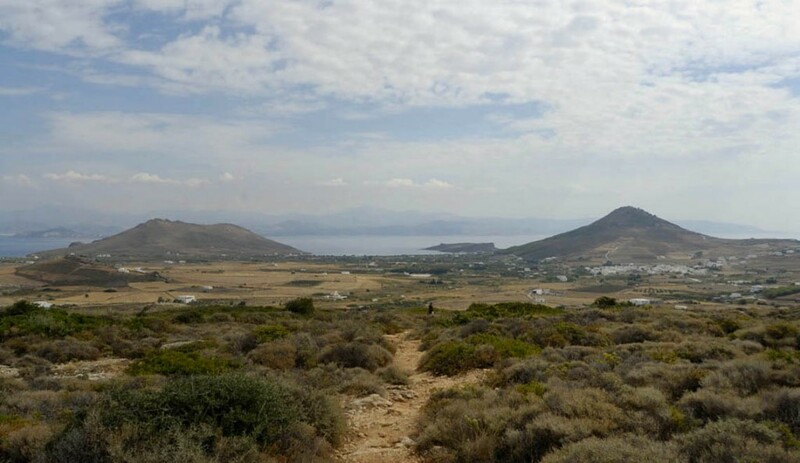 Discover the hidden treasures of Paros through the island’s walking trails & off-road cycling routes. Drios and the nearby area are offered for hiking & bike rides with some beautiful routes via seaside and mountain footpaths or dirt roads. 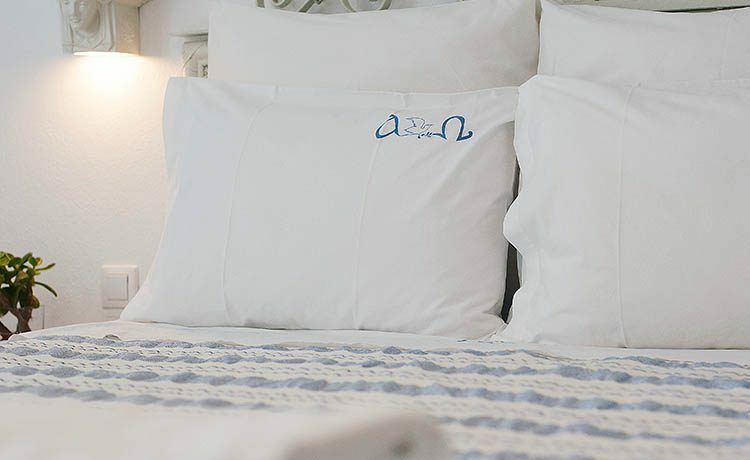 Staying at Alpha Omega Studios, you can follow the nearby seaside footpath and reach Drios village center & beach, Golden beach and Pyrgaki beach. 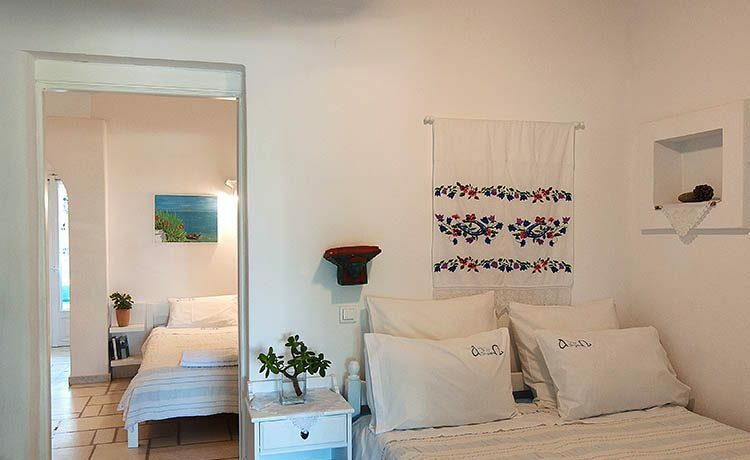 Another interesting walking route starts from Drios all the way up to the mountainous village of Lefkes with great views of the Aegean Sea and surrouning islands.